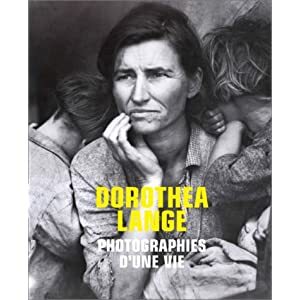 Dorothea Lange Photographies d'une vie = Dorothea Lange photographs of a lifetime [texte imprimé] / Dorothea LANGE (1895-1965), Auteur . - Cologne : Könemann, 1998 . - 183 p : ill ; 30 cm.